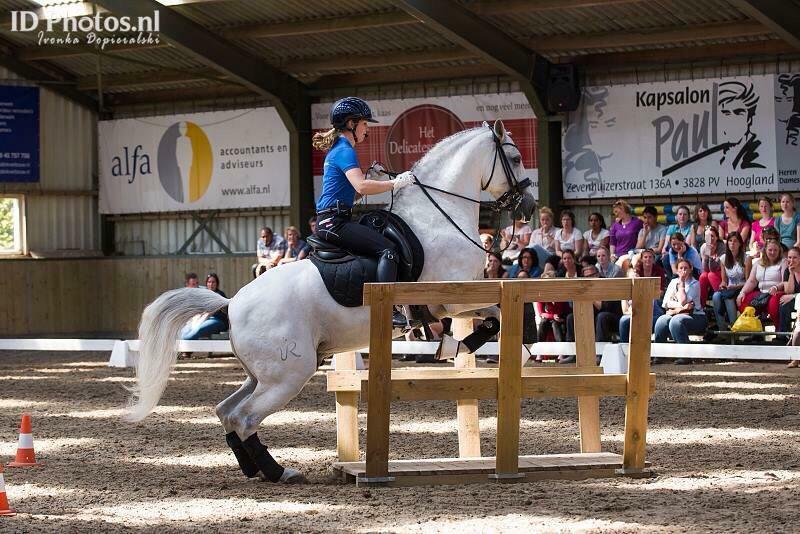 Working Equitation is a new sport in the Netherlands and its gaining popularity fast. Therefore we will be organizing a 2-day Working Equitation course with Claudia Elsner Matos. 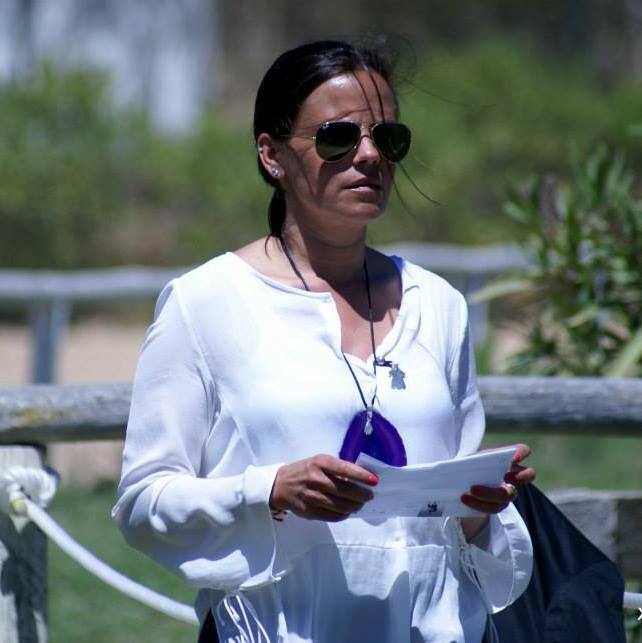 Claudia is from Portugal and is a national and international Working Equitation judge on the highest level. She is also responsible for the judging Courses organised by the WAWE. Claudia has a lot of experience in WE and she will be in the Netherlands on the 9th and 10th of July to share some of her expertise with us. We will start on Saturday with theory; what is Working Equitation, how do you go through the obstacles and what are the rules. This all will all be explained through a presentation that includes several videos. On Sunday we will have a small competition. In the morning we will start with the dressage test. Every participant can ride his or her test and after the test Claudia will share her comments about what was good and what could be improved. In the afternoon every participant does a meanability test on which Claudia will also give her comments afterwards. You can choose which level dressage test you would like to do. We will only set up one meanability course, but you can use it at the difficultylevel of your choice. It will be a weekend full of knowledge, learning and lots of fun. 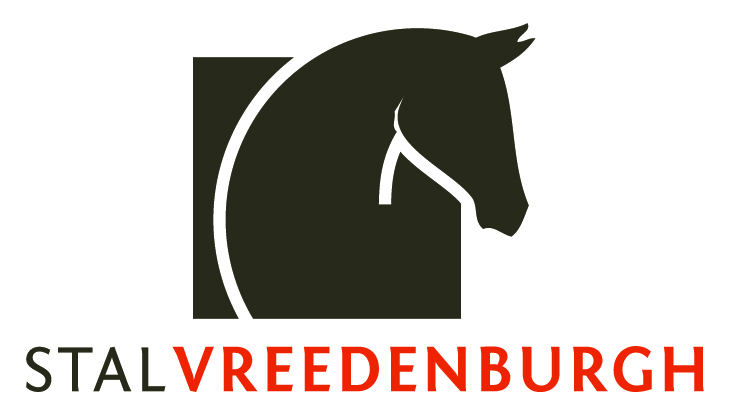 The Working Equitation course will be held in Dalen, at stalhouderij de Vliers. There is room for 12 riders and horses. The costs are € 275,- for the weekend including lunch, coffee and tea. It is possible to take one groom for the cors of € 50,- (for lunch, coffee and tea). Renting a box is possible for € 15,- a day. You’re not riding but you would like to join the theory and watch and learn? That is possible for € 175,- including lunch, coffee and tea. For more information or to sign up, you can contact me by hester@stalvreedenburgh.nl or 0031 (0) 642 757 615.